Our long awaited Dry Brine has arrived!. Harvest Brine is formulated to naturally enhance the meat you brine. We use top quality hand harvested Sea Salt, and add Apple, Maple and Sage to round out our dry brine. No need to soak in water, our dry brine is as easy to use as a spice rub (even works on frozen meat and self brines as it thaws). Simply rub it on the meat (Turkey, Chicken, Pork, Salmon), let it rest (2-3 hours per pound), and cook as you normally would. Then enjoy the tender and juicy results! 16 oz Bag: This is our new eco-friendly 16 oz Rice Paper bag. This bag will brine 72 pounds of meat. 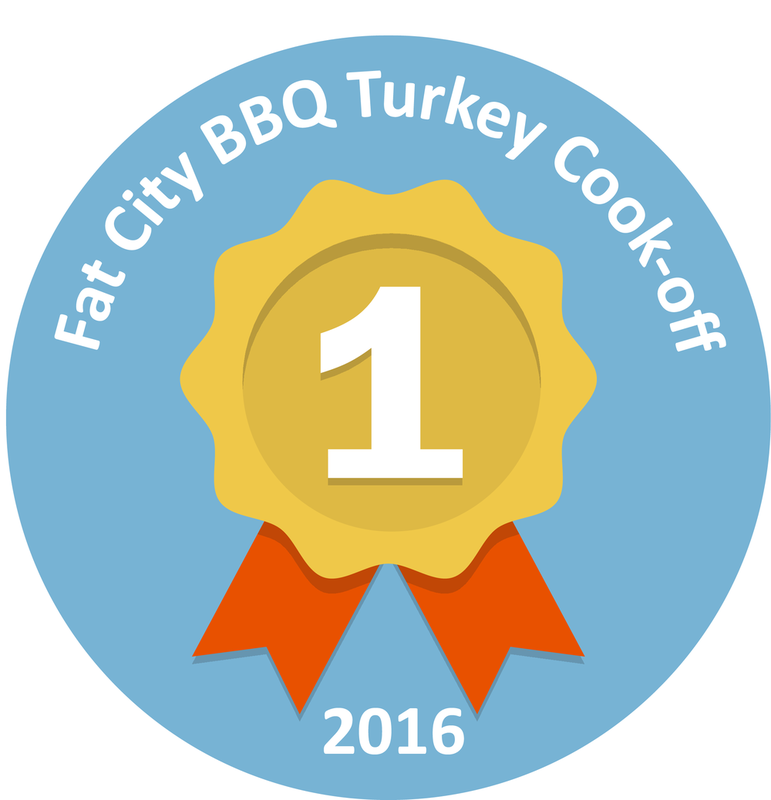 Won Fat City Brew & BBQ's 2016 Turkey Cook-off using Harvest Brine.